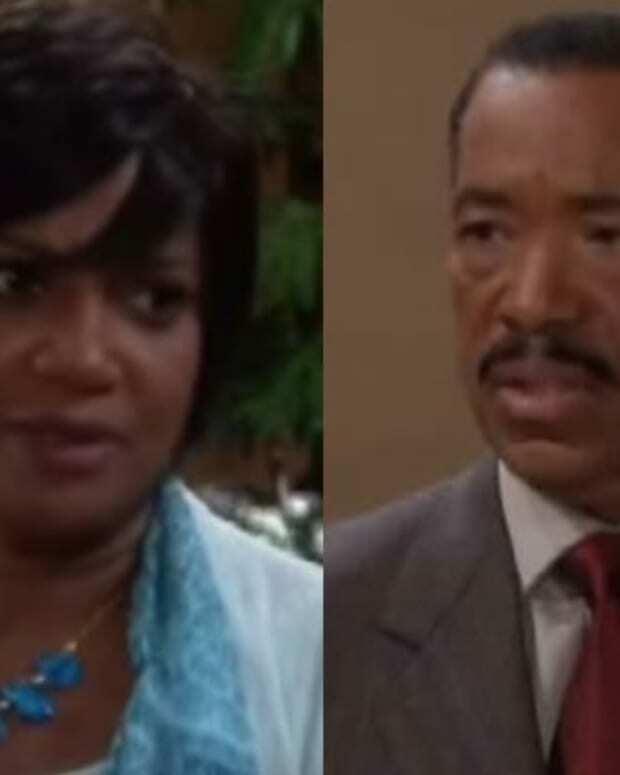 Soap stars have their roots in black theater. 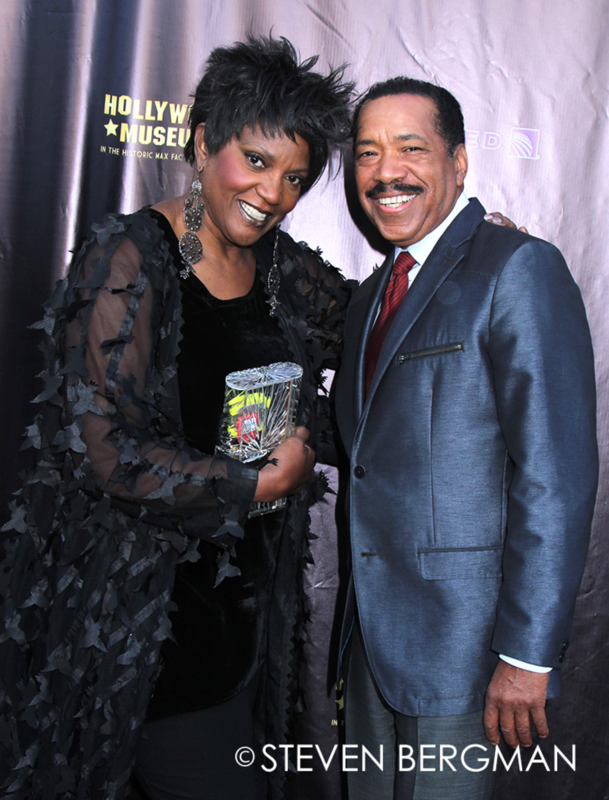 On screen The Bold and the Beautiful duo Anna Maria Horsford (Vivienne) and Obba Babatunde (Julius) recently teamed up outside of the confines of SoCal. The pair took part in last week&apos;s 15th Biennial National Black Theatre Festival in North Carolina.